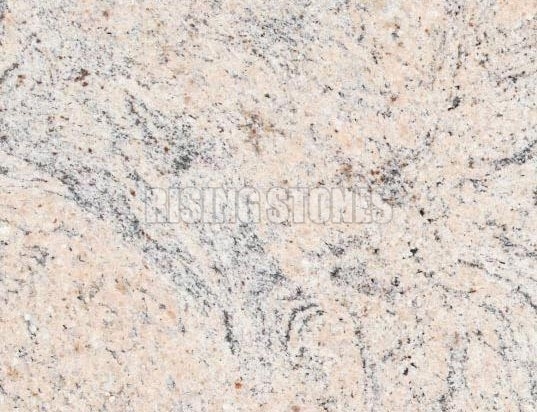 Indian Juparana Granite Stone has a pink base with small, folded, blue-grey bands scattered on it. Indian Juparana Granite Stone is on high demand because of its consistency and aesthetic appeal. We are one of the leading Manufacturers, Exporters and Suppliers of high quality Indian Juparana Granite Stone from India.